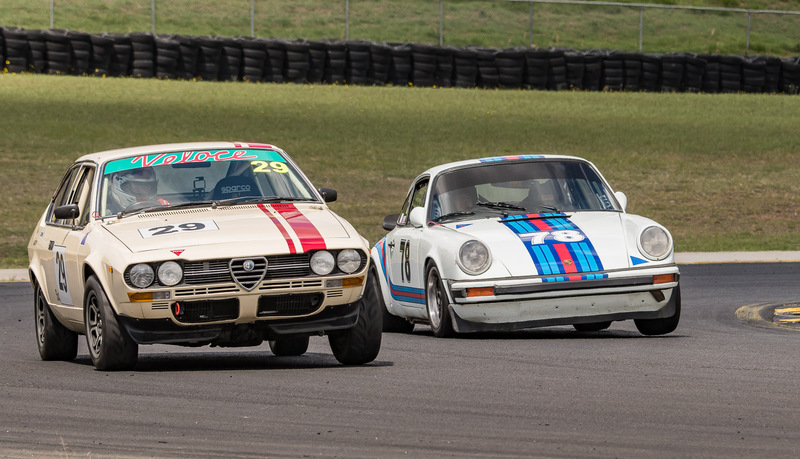 GSRA offers advertising for Group S cars on our club web site as a free service to our members. If you would like to advertise on this site and are an existing Club member, please send through details of your membership and your advertising text (with digital photo if possible) email webmaster. All adds will expired within 120 days period. 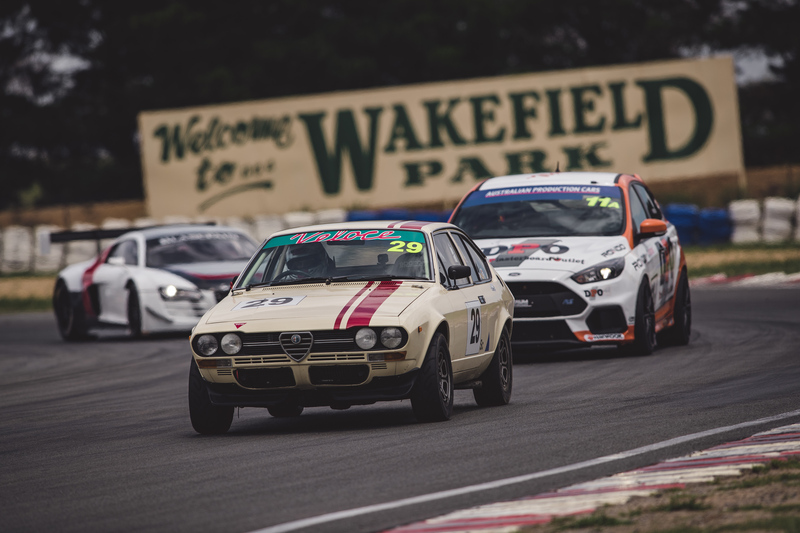 For Sale $28 000 Group Sc 1979 Alfetta GTV Lightweight (within rules) i.e. lexan windows CAMS Logbooked 5th Category Group Sc Engine measured and sealed as per new Group S guidelines CAMS logged welded roll cage Engine built 18 months ago with: new 85mm 10.5:1 hi-comp JE pistons with gapless rings and lightweight pins plus new piston liners new race-chains upper and lower new oil pump modified oil galleys new bearings (all) new and re-sprung valves bespoke inlet and exhaust camshafts twin Weber 45 carburettors new lightwight alternator new 3 core, 18 fpi radiator, electric fan and oil cooler with remote, easy access filter 98 RON fuel LSD, modified gear ratios and sintered metal clutch plate King springs and re-valved Koni Yellow shocks, 30mm torsion bar 3 deg static negative camber on front wheels. Original and rare Momo Vega wheels PLUS spare set of four re-furbished Momo-Vega wheels fitted with brand-new Yokahama AO50 R-compound tyres. Sparco seats - driver and passenger 4 point harness - driver and passenger, Fuel cell and electric pump fitted 12 months ago New ceramic coated headers (6 months ago) Re-sprayed in original Alfa Ivory Nothing to do, just strap yourself in and drive.